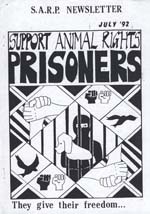 In the history of our movement there is no group that inspires me more than the Northern Animal Liberation League. 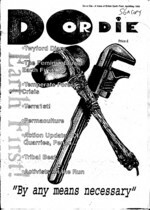 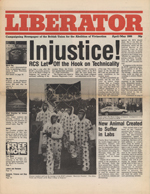 They had broad politics, bold tactics, a unique take on direct action, and an appreciation for solidarity with other revolutionary groups that was ahead of their time. 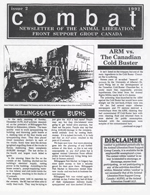 Their newsletter, unfortunately, wasn’t on par quality wise with the rest of their organization. 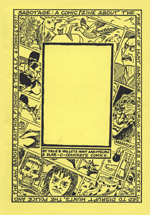 Constrained by time and money, this photocopied mail out is unattractive and devoid of the analysis that made NALL so great. 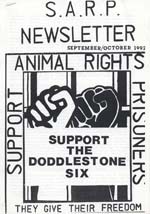 That isn’t to say that it isn’t an absolute joy for fans of animal liberation history though! 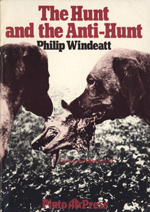 While I would love to see more of NALL’s radical socialist and anti-authoritarian roots in these pages, I can not deny the simple pleasures of reading about daylight raids, hunt sabotage, and the wholesale ruining of vivisectors lives in England’s north. 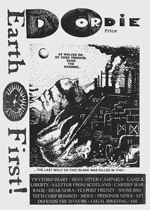 Even NALL’s hokey and ill-informed embrace of pseudo-science bunk like homeopathy has a certain charm and helps to flesh out the group’s character for those of us who missed the glory days. 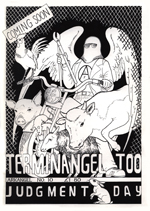 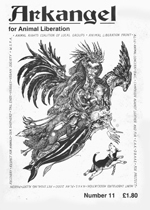 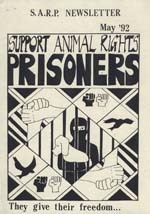 TALON is always on the lookout for anything related to the Animal Liberation Leagues. 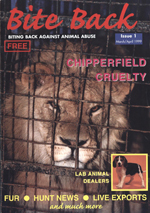 If you have other newsletters, copies of TARGET, leaflets, or anything put out by the Leagues please contact us HERE. 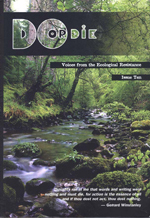 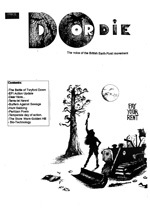 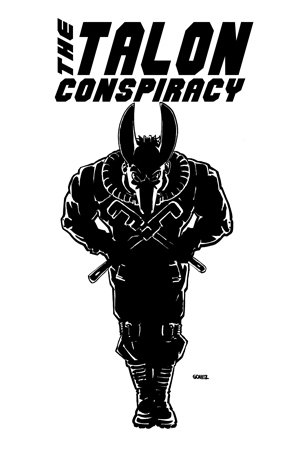 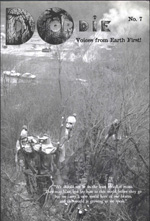 Produced by the Vale and Valleys Hunt Sabs, this short zine provides exactly what the title suggests. 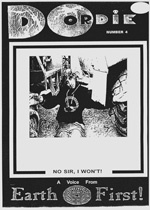 The interior has articles and comics from a wide cross section of saboteur subcultures, from crusties to older folks in white tennis shoes. 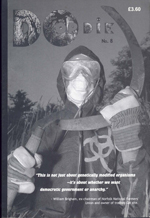 The quality of the content is all over the map as well, but still makes for an interesting look at sabbing culture and technique in the early 1990s. 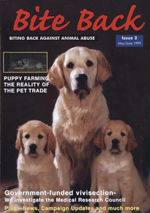 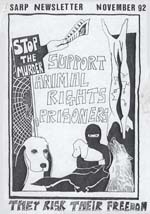 Long before the Animal Enterprise Terrorism Act or the advent of Ag-Gag laws, western governments were using other means to protect the profits of animal abusers. 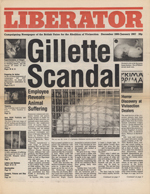 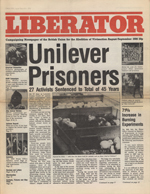 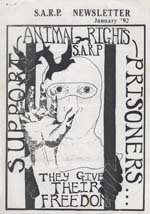 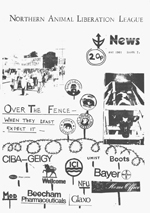 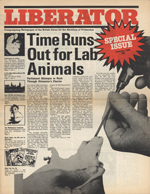 Through methods legislative and extra-legal, the British government was particularly skilled in disrupting the efforts of animal liberationists. 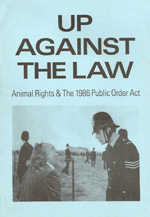 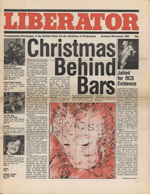 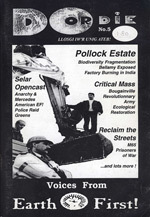 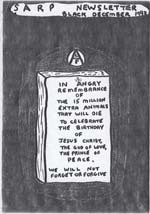 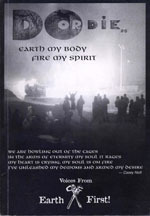 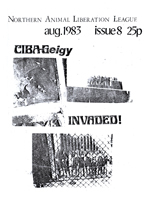 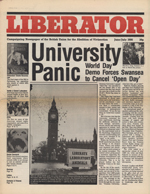 By the late 1980s these attacks had become so commonplace and effective that J.J. Roberts (the collective pen name of John Page and Jane Holgate) of ARC Print (Publisher of the excellent Against All Odds) wrote Up Against the Law as an effort to give activists knowledge of repressive legislation and a means to fight back. 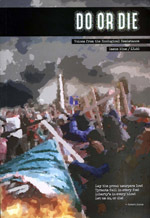 Up Against the Law is crucial reading for those who want to understand the history of public order laws, their use against activists, and how our movement has coped with past attacks on our abilities to protest.